Call Us, Send Us an Email or Visit our Storage Location. Check Out our Wide Selection and Reserve Today! 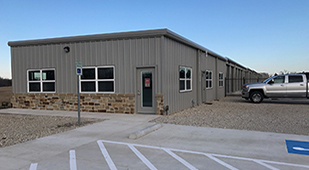 Tour our Storage Facility with our Photo Gallery! Need a U-Haul Truck? We've got your covered! Check us out! Log in to View Transaction History, Pay your Bills and More! We are available 9AM-6PM 7days a week for questions/appointments/reservations! Current Customers - *NOTE: Call Our Number Anytime for Emergencies! 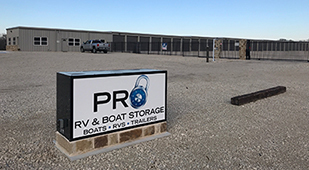 We offer Boat Storage from 10x30, 12x30, 10x25 and RV Storage Up to 12x50 along with Open Parking. 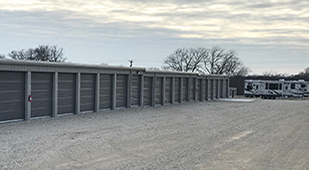 We also offer 2 types of self-storage units. With our latest technological systems, you can conveniently access your account online to view or pay your storage rental space from the comfort of your own home.